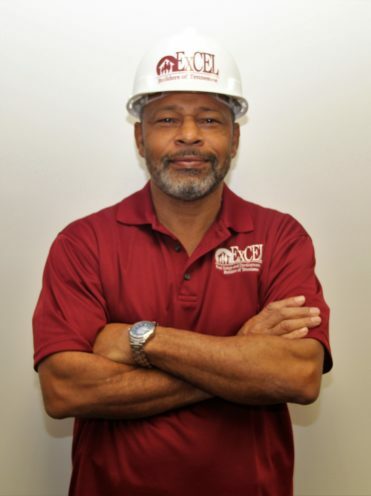 Excel was founded in 1991 by Dwayne Bell, Sr and soon to follow son, Dwayne “Chip” Bell, Jr. Excel Builders grew from a passion to expand the business from a successful Real Estate and Development company into a high-scale construction company. 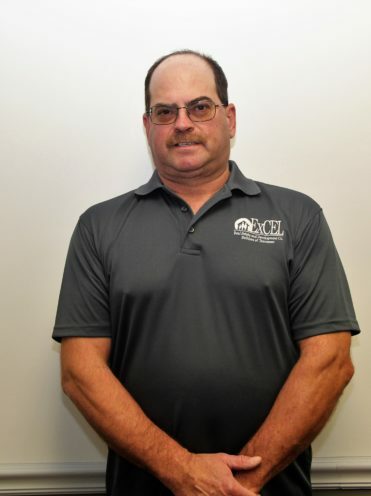 Over the past 25 years Dwayne has established Excel Real Estate and Development, Excel Builders of TN, Excel Management and Excel Plus Management, LLC. Over the steady course of time Excel has grown to be a premier and respectable business in the Nashville area. 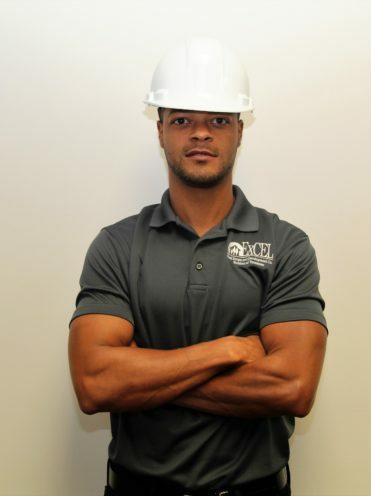 Excel Builders of TN is a general contracting business. 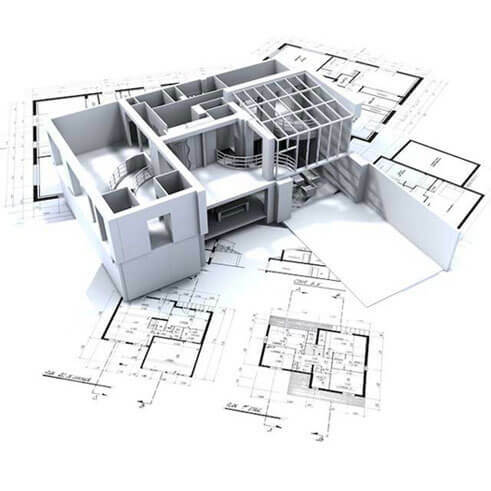 Our staff and crew bring years of experience to bear to residential and commercial building and high-end renovations and additions. Currently, the company is involved in custom whole-house renovation and remodels, in addition to new-home constructions and commercial projects. We have worked with our subcontractors for years because our relationships are built on trust and excellent performance. Our employees have been chosen based on their ability and level of proven craftsmanship, as well as their personal qualities and values. Our pride and personal involvement in the work we perform result in superior quality and service for our clients. 1. We will be fair, honest, impartial, respectful and professional, and act in good faith in all our business relationships with our clients and the public, including employees, subcontractors and suppliers. 2. We will not discriminate in any business activities on the basis of race, national origin, religion, gender, sexual orientation, familial status or handicap, and will comply with all federal, state and local laws concerning discrimination and fair housing. 3. We will be truthful regarding our bonding and insurance coverage. 4. We will strive at all times to promote high-quality and safe building materials, products and techniques. 5. 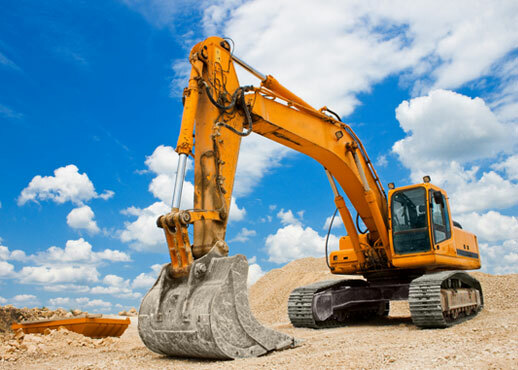 We will provide a timely and appropriate response to all items and workmanship covered under warranty.